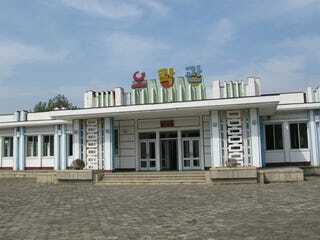 Game site UK:R has an exclusive look at a North Korean arcade, located in the nation’s capital, Pyongyang. 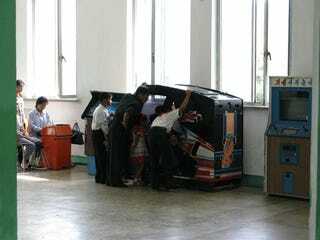 Yes, a NORTH KOREAN ARCADE. Be sure to click over to UK:R for a rare look at a part of the world few outsiders have seen.